A potential customer, Phil, recently called me. He described the process he was using to select a home security company for his home and family. Here is my simplified answer to Phil’s questions on benefits of a home security system. According to FBI statistics there are over 2 million home burglaries a year. With a home security system, you are 3 times less likely to become an FBI statistic. 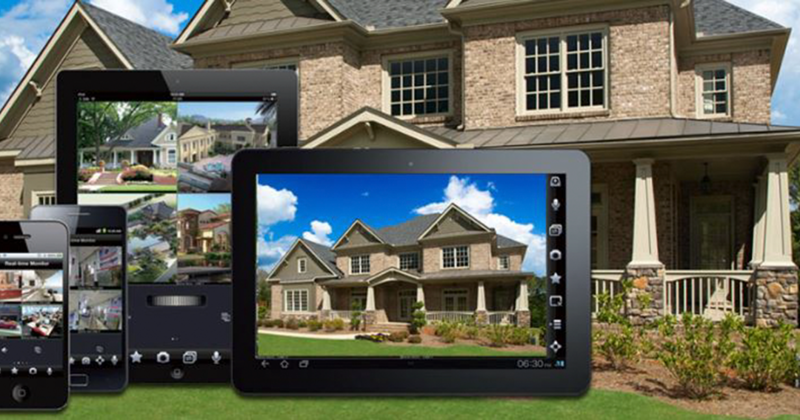 A home security system offers 24/7 protection for you and your family. Depending upon your insurance company, you may get as much as 20% discount on your homeowner’s insurance premiums. At $14.95 monthly cost, KMT Systems is one of the lowest costs in the industry. 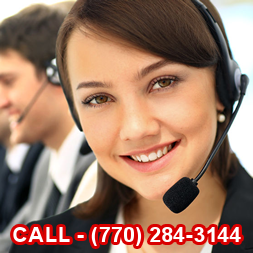 You have the benefit of dealing with a local Atlanta business. You are not dealing with a national chain. I cannot make the KMT Systems home security benefits any simpler. I might add one remaining benefit, you get peace of mind for you and your family.